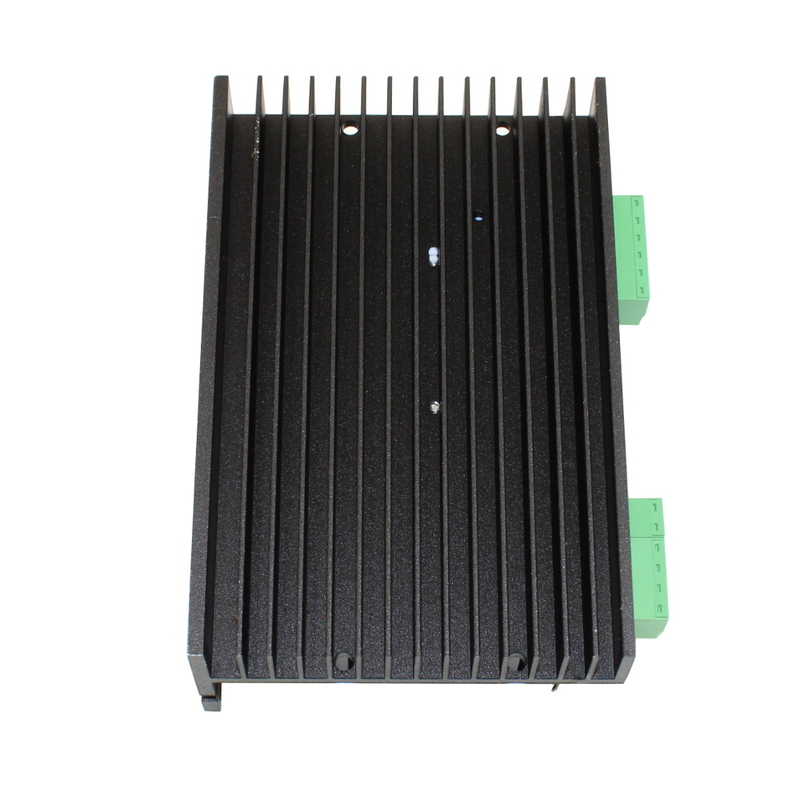 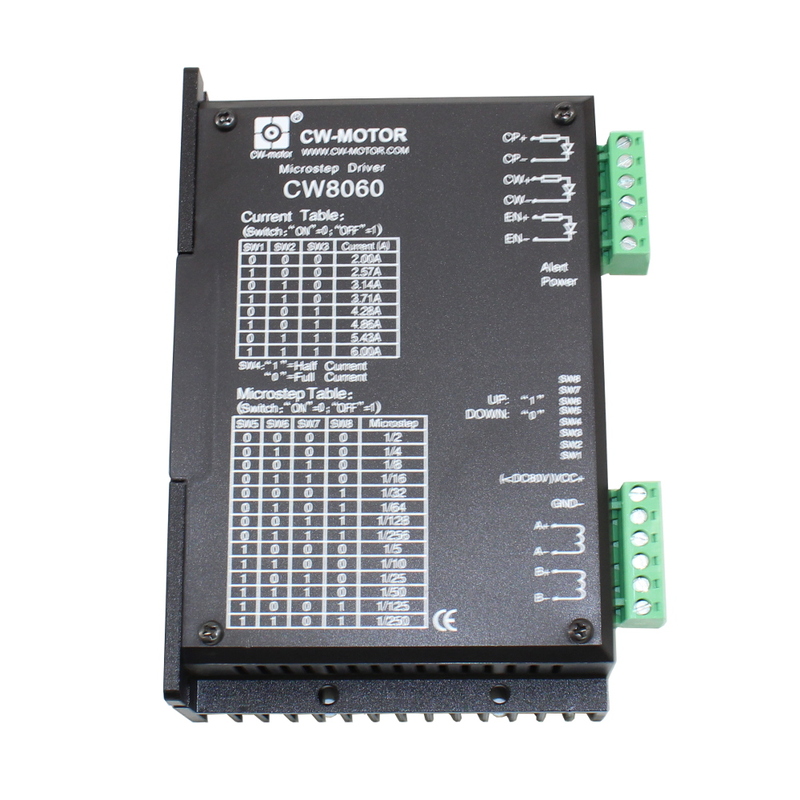 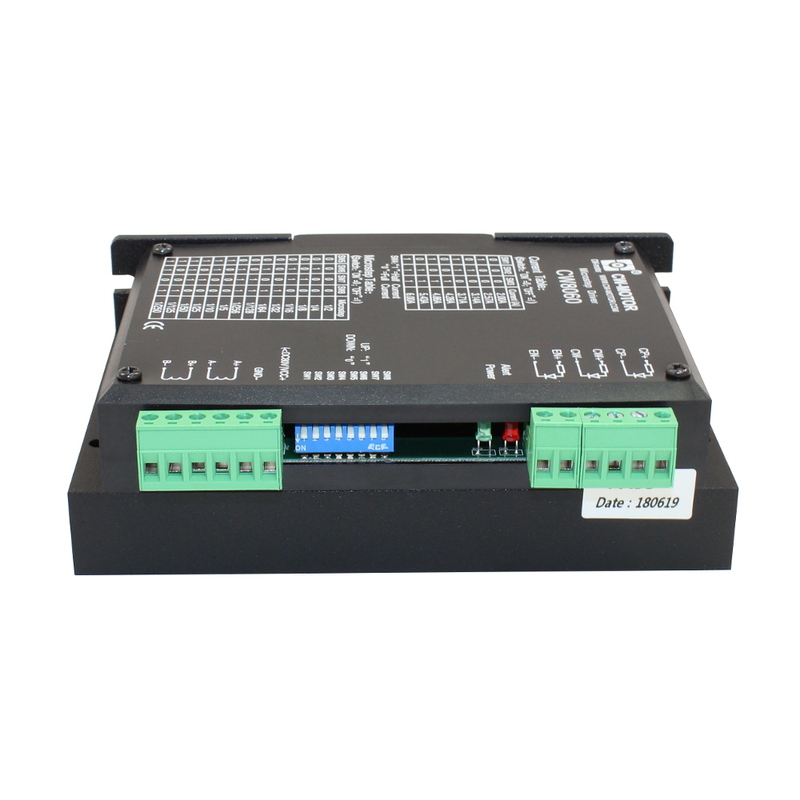 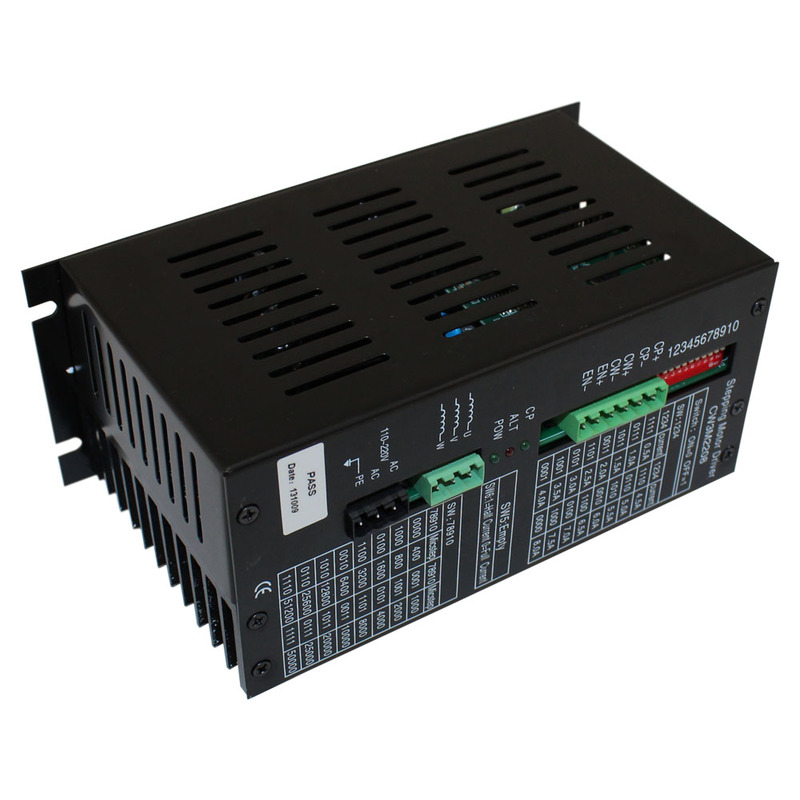 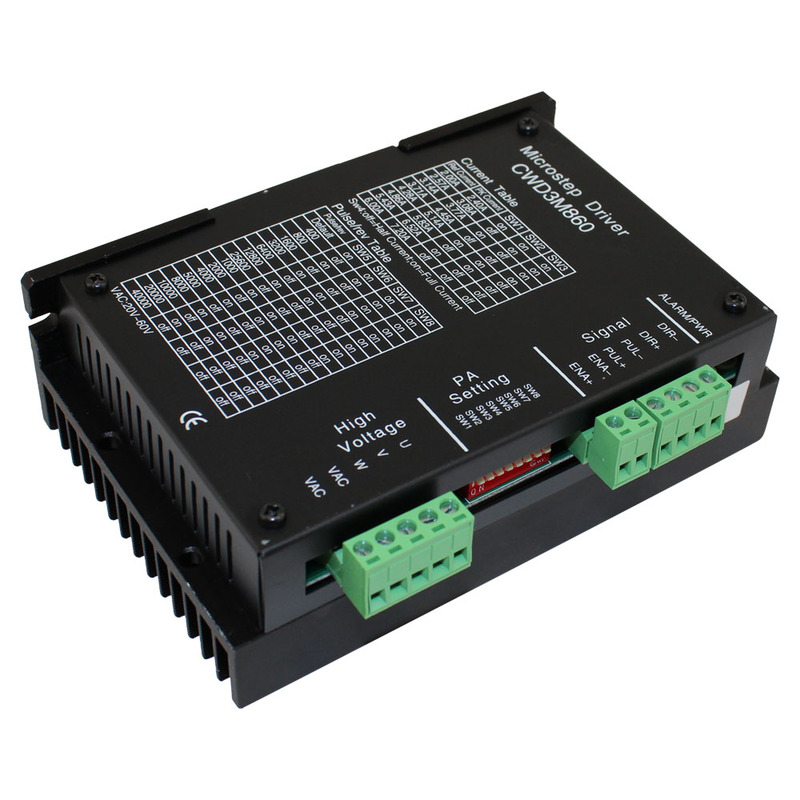 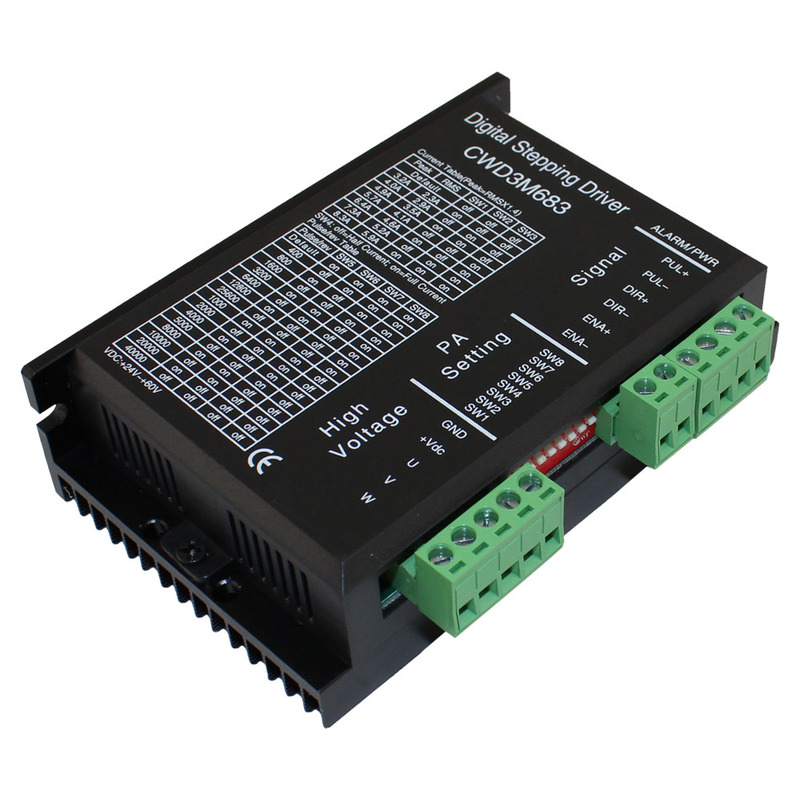 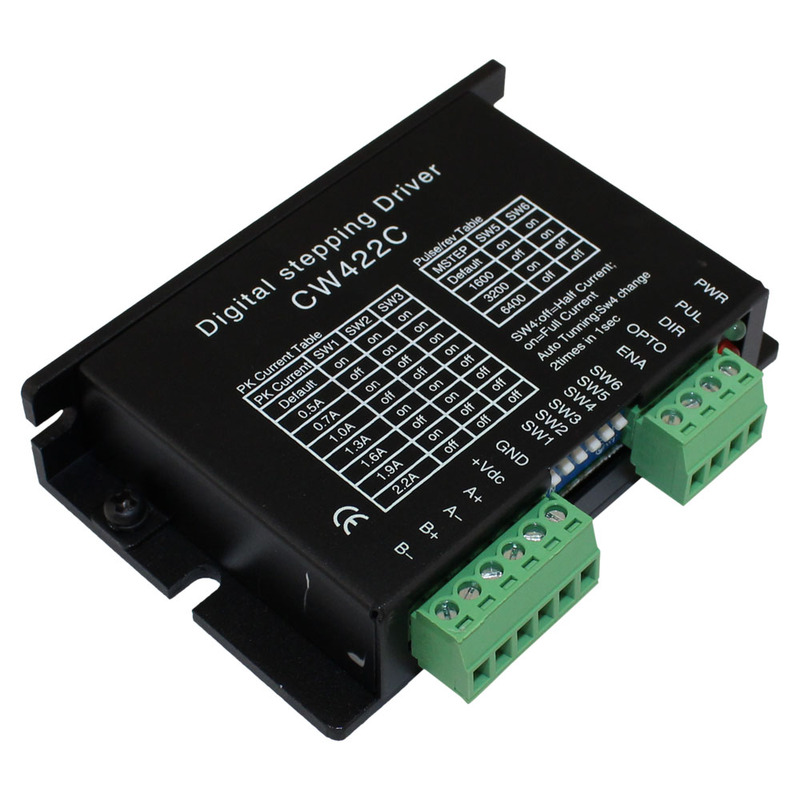 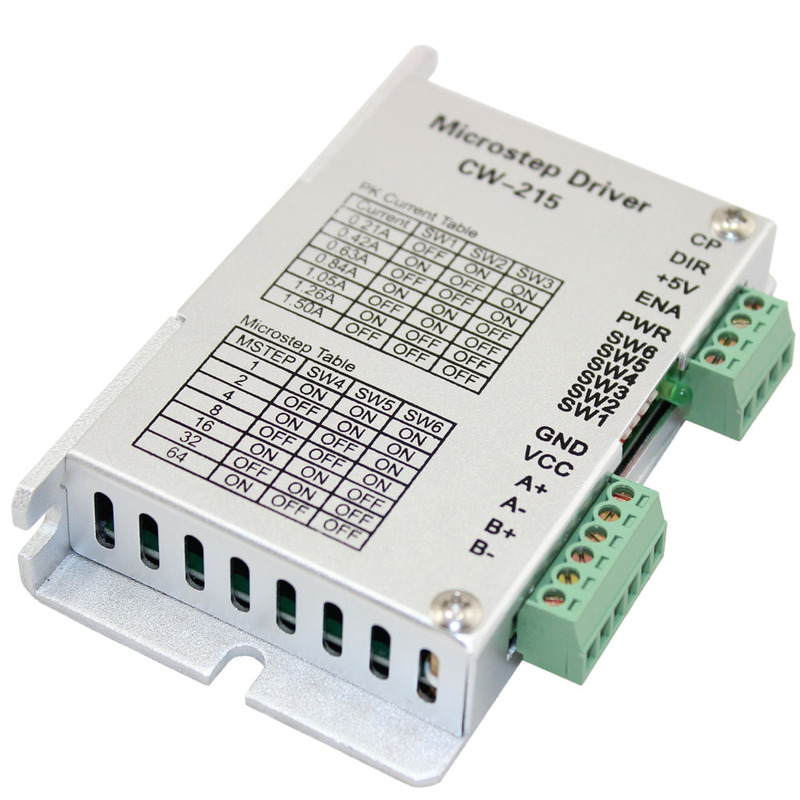 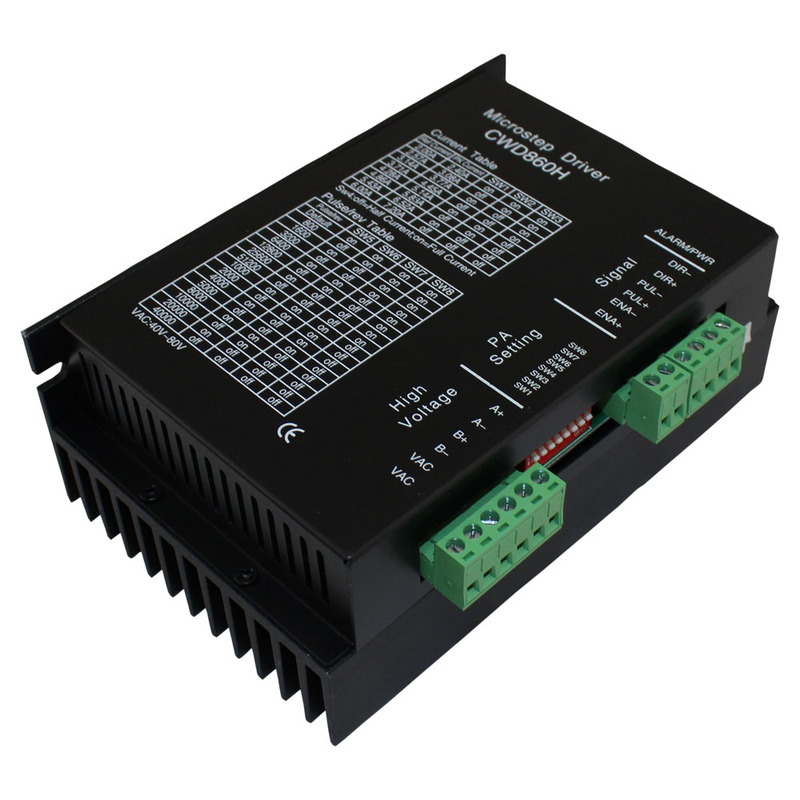 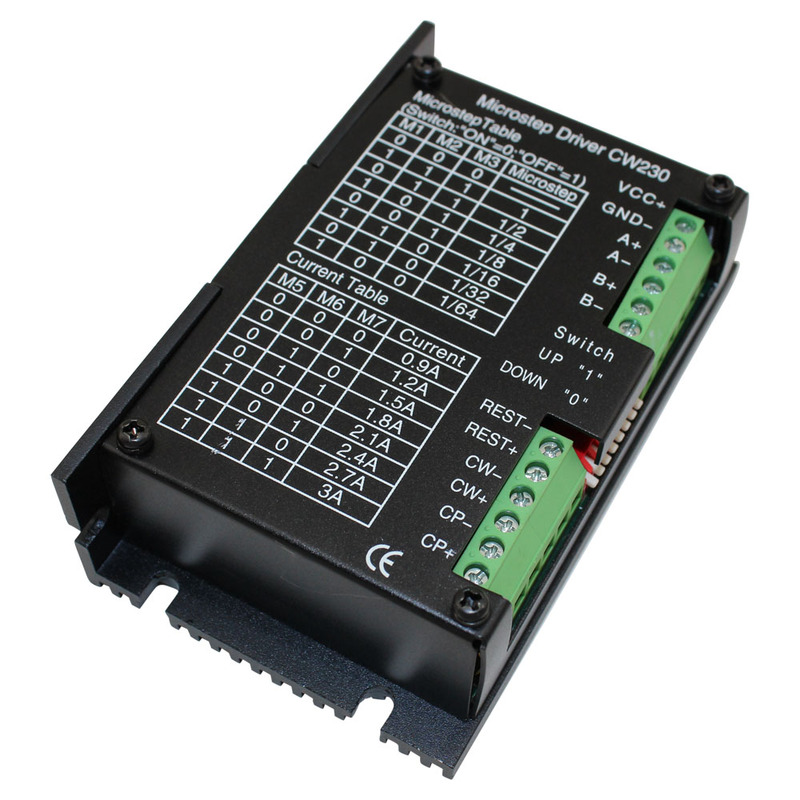 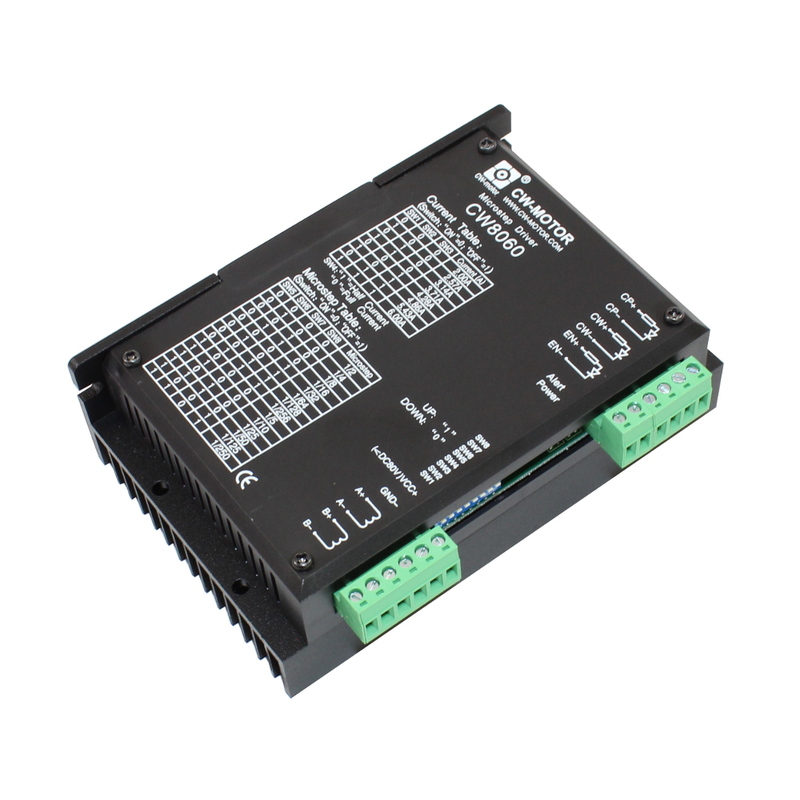 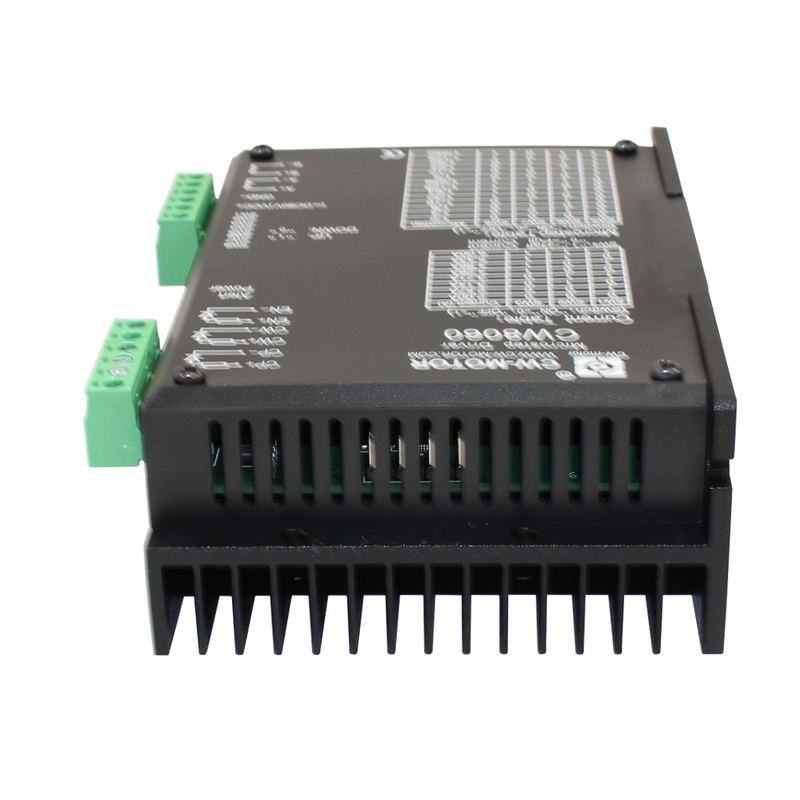 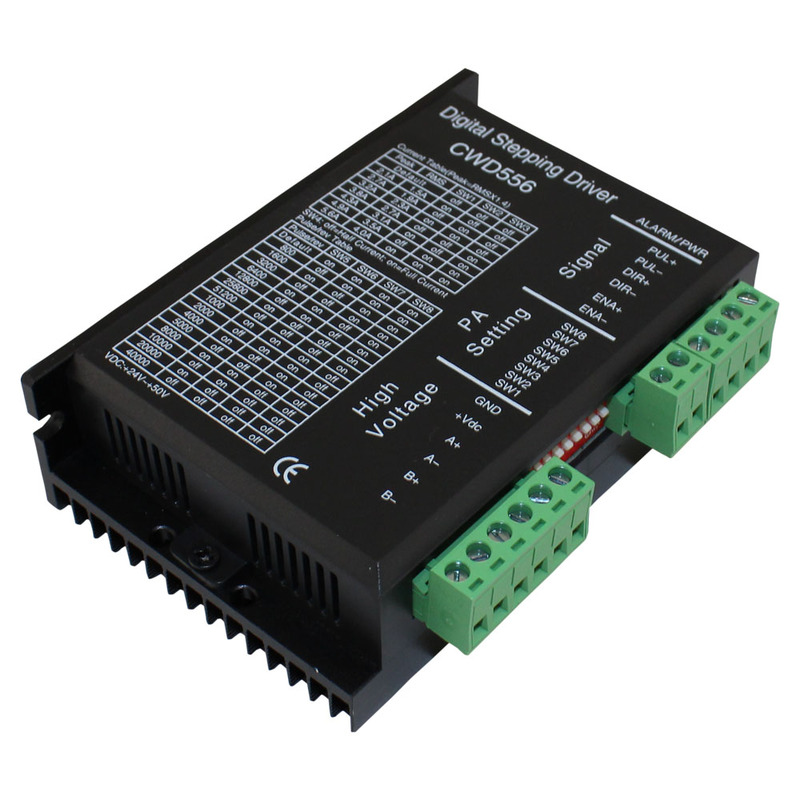 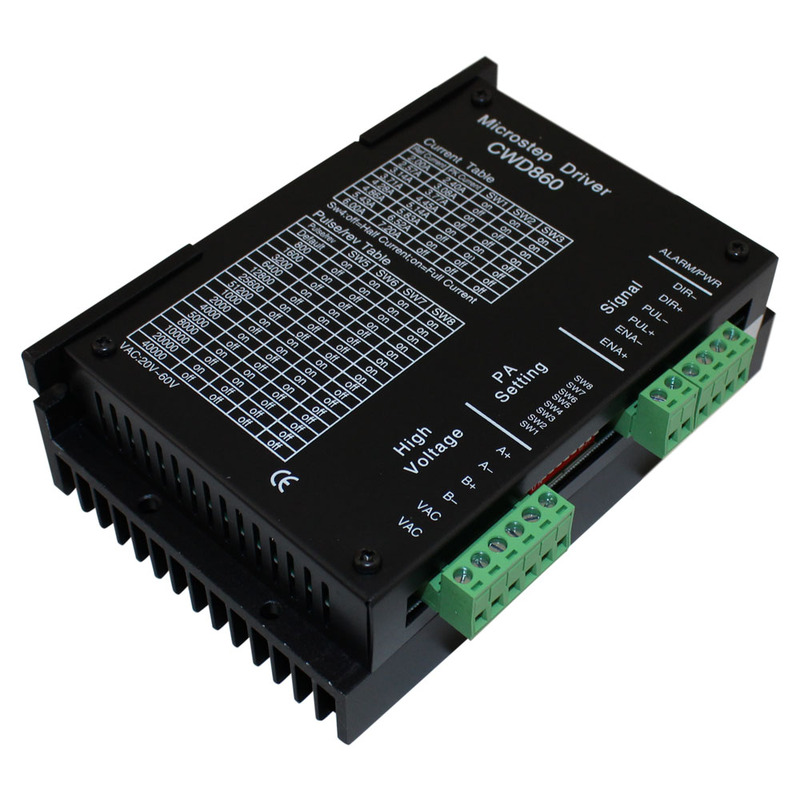 The CW8060 stepper motor driver is a 2 phase microstepping stepper motor driver. 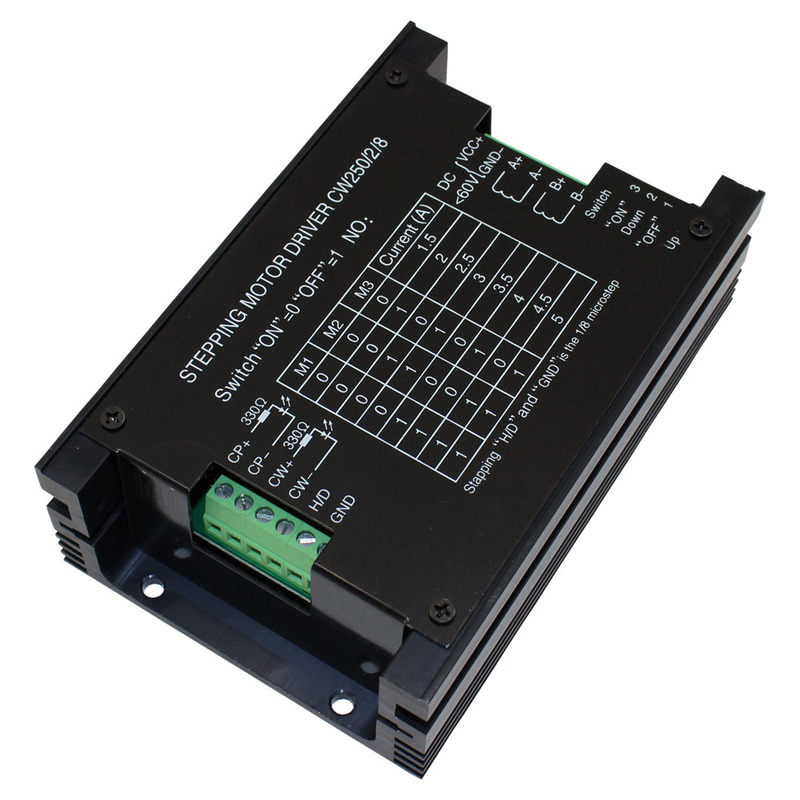 This stepper motor comes with both bi-polar and unipolar motors. 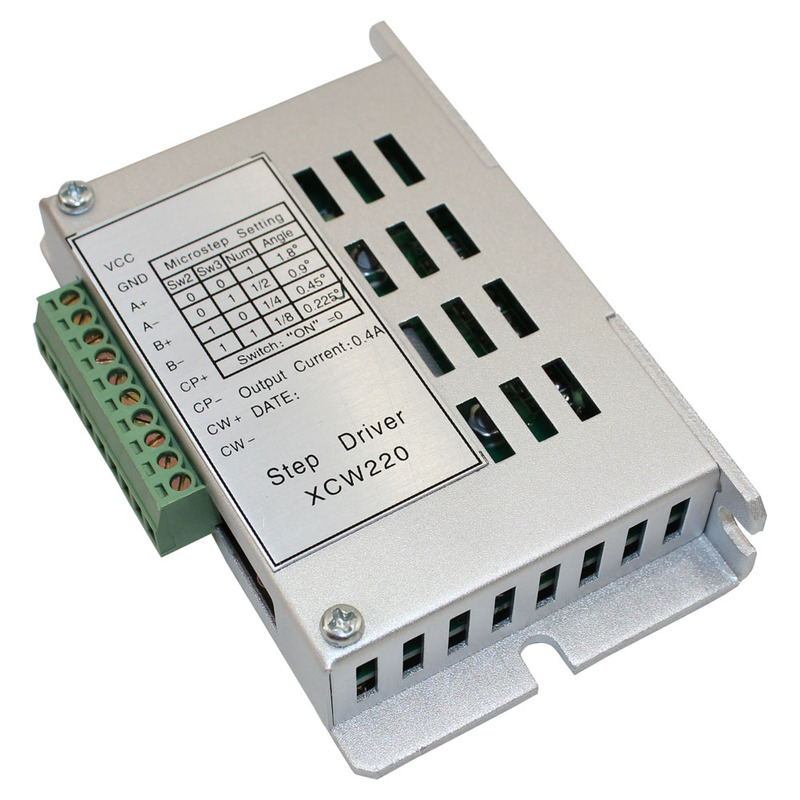 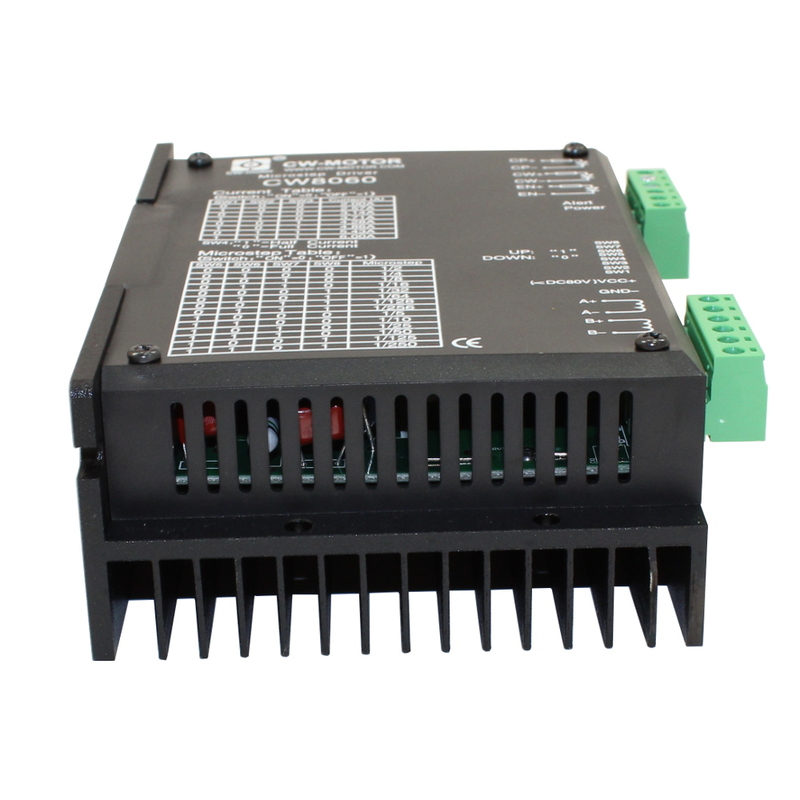 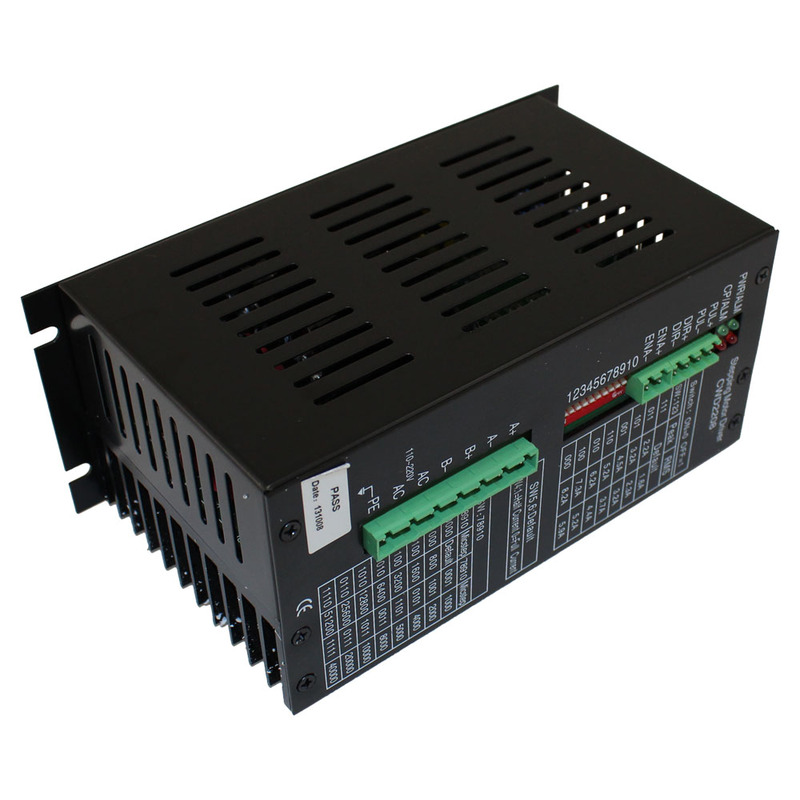 If this stepper motor driver doesn't meet your need, check out more step motor drivers here of if you are looking for to run with this driver, Circuit Specialists has many affordable stepper motors and power supplies!